But I moved system by wordpress (not all but day by day), as I will show on TV soon, so Mayomania relaunch. I haven’t updated but I still love mayonnaise and got some knowledge. So I will make nice website again~. American Mayonnaise are upside down!? Huge!? Hi there! 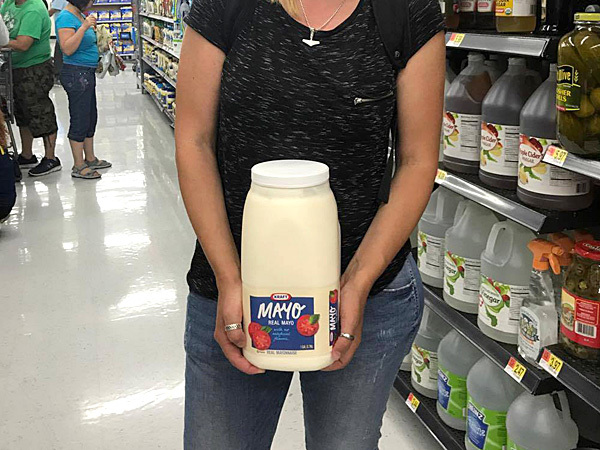 I'm Sue, Japanese woman =) Do you like mayonnaise? I love it!! 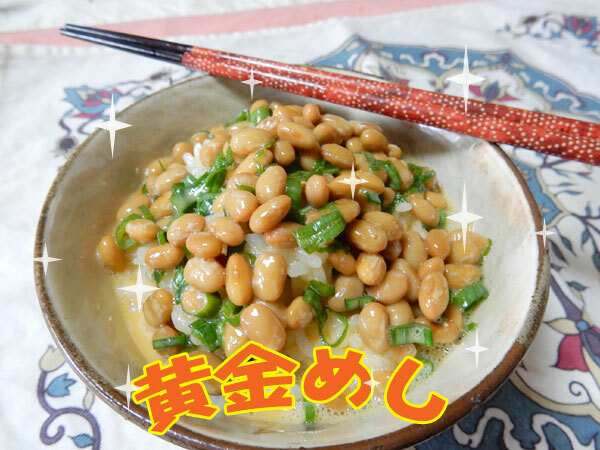 There are more than 100 kind of mayo in Japan. Have you known that!? Do you believe it!? Besides, I have tasted more than 100 mayos from all over the world, yeah! 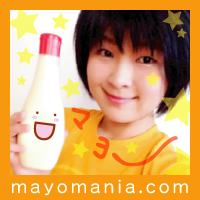 I wanna know about world's mayonnaise! © Mariko Suzuki, Mayomania 1996-2019, All Rights Reserved.